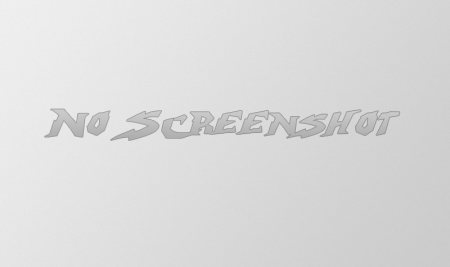 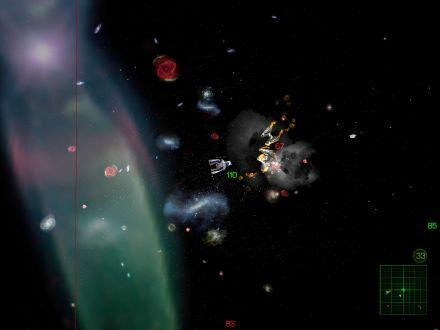 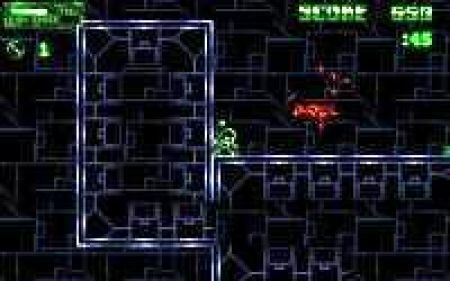 In this bloody game, you’re a bounty hunter sent to rid a whole planet of alien scum. 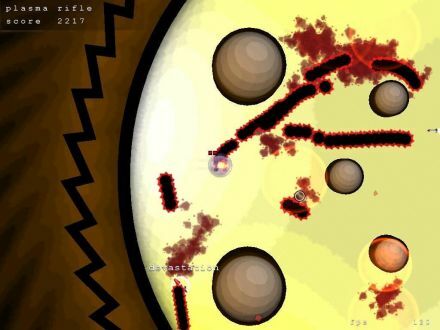 An arena shooter with you in a car, racing and shooting glow worms in a circular arena. 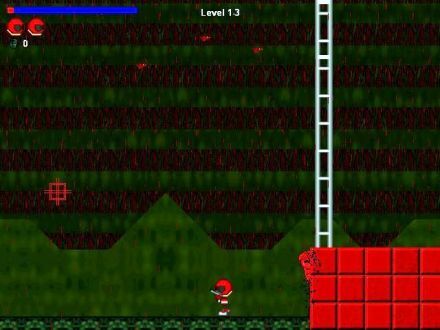 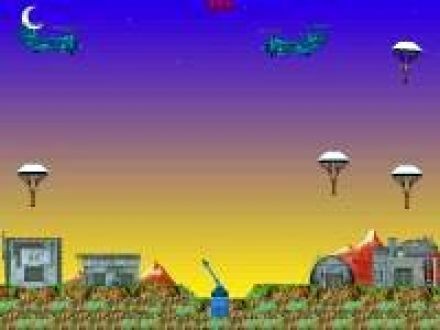 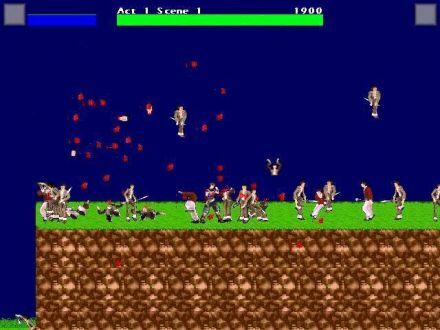 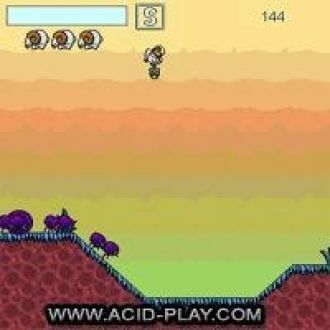 In this fairly violent game, you are a soldier who is entering a building in order to blow away the inhabitants. 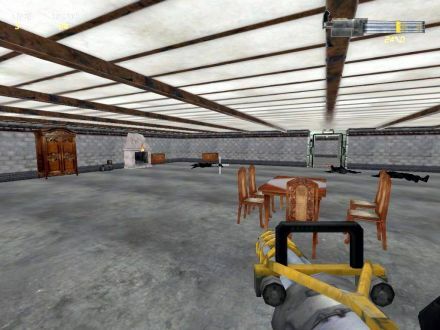 This free 3D first-person-shooter suffers from a host obviously poor design choices.